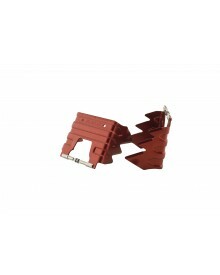 20 mm wide base for Race 170 compatible with WEPA and GUIDE mounting screws. Do you have a GUIDE or a WEPA? You want to switch to ultra light bindings but keep your skis? It is possible with the wide base for RACE 170. 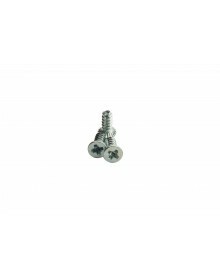 This base is compatible with WEPA and GUIDE mounting screws and offers a possibility of 20 mm adjustment, about 3 sizes.